His message was clear – educators cannot continue to do what they have always done. To be relevant, we must evolve. We must create learning environments that engage our students and require them to think deeply and critically about real world problems. The “real world” is NOW – not after college – and our students are ready to explore it. His words were energizing and affirming; as I listened, I realized that although I have always said that I have room to grow as a teacher and facilitator of learning, I am further along in the journey that I generally give myself credit. After lunch, we worked in our teams and began the initial discussions on what type of learning experience we would create. My teammates are from France, Argentina, Mauritius, Taiwan, and India. We quickly discovered that we would need help communicating; two of our teammates spoke little English. Enter Bing translator. For the rest of the week (and for the last two months), I was able to communicate with my Argentinian and Taiwanese teammates. After our brainstorming session, we went to set up our booth exhibits. The U.S. team set up in the Warner Theater because we were going to meet Arne Duncan, the Secretary of Education, in the morning before his keynote speech. All of my U.S. teammates were helpful and supportive as we organized our display boards. It was great to see how the displays had evolved from the U.S. forum. 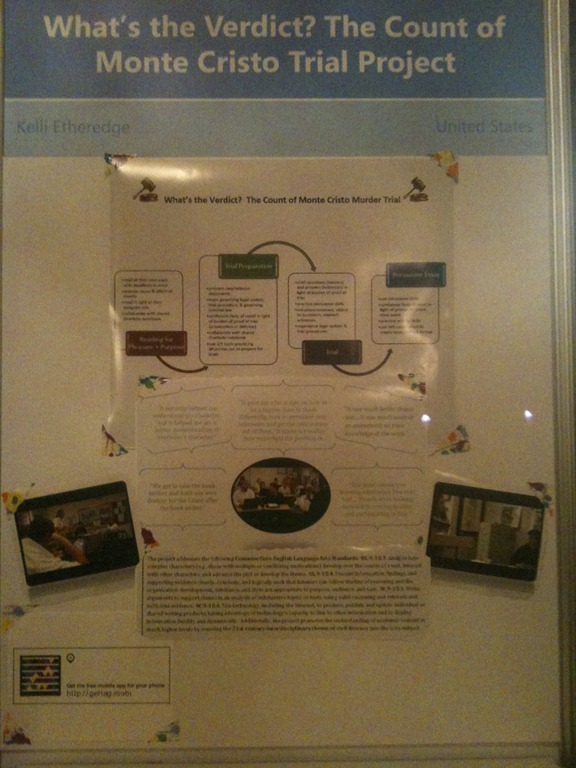 I, for example, added the common core standards that related to my project after one of my judges from the U.S. forum suggested I include them on my display board. When we were all finished, we left to prepare for the evening reception. 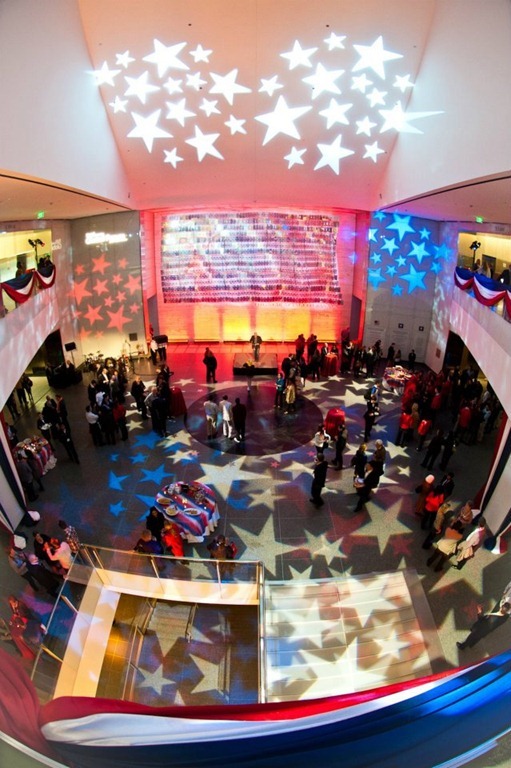 The evening ended with the Opening Reception at the National Museum of American History. We again were treated like kings and queens. The food was delicious, the Dixie band was wonderful and when they played “The Saints Go Marching In” I felt right at home (given our school mascot is a saint and our band plays that song at every football game. ) I also talked to the Secretary of the Smithsonian, Wayne Clough, who shared that one of his favorite exhibit is the Jefferson Bible. It was a wonderful night visiting with amazing educators and getting to know them better. It was another great day. I couldn’t imagine anything better, but there was more to come! Two months ago yesterday, I embarked on an experience of a lifetime. I traveled to Washington DC to attend Microsoft’s Global Forum. It was my birthday and it was an amazing gift for this “geeky educator!” I had every intention of blogging about my experience while I was in D.C. but it didn’t happen. Although I didn’t write then, I promised myself I would capture the experience soon… Two months later, here I am. With the moments fresh in my mind as if they happened yesterday, I’ll begin the documentation now. In my next few posts I plan to share the amazing experience. 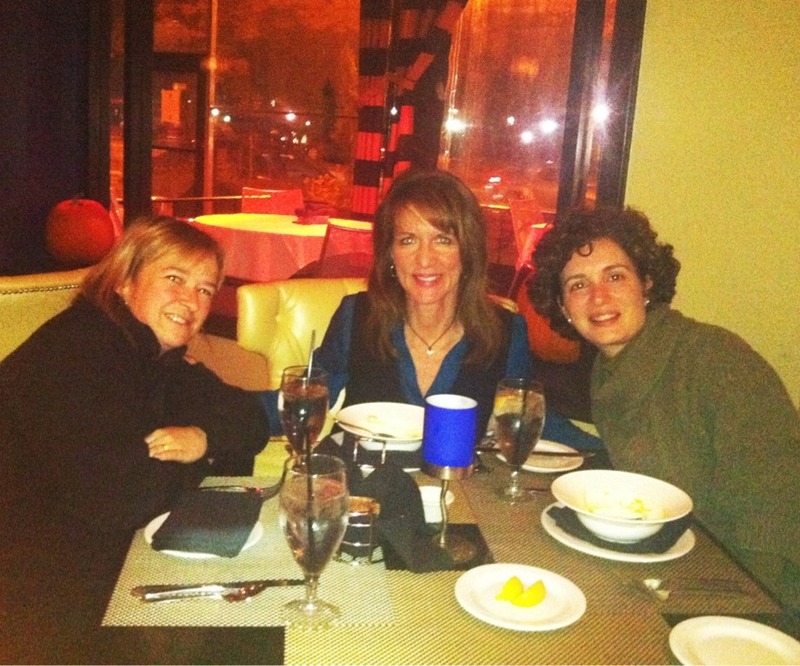 My first evening in DC, I went to dinner with two of my US teammates, Melanie Wiscount and Pauline Roberts to celebrate my birthday. We had a lovely time eating and getting better acquainted. While I met them at the U.S. forum, we were not on learning excursion teams together so I didn’t know them well. Within 20 minutes of dinner it was evident that we were all cut from the same cloth – passionate educators who loved learning. After dinner we headed to registration and quickly began meeting educators from around the globe. 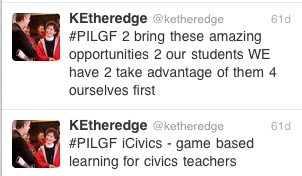 It was thrilling to meet teachers who began chatting just a week or two on Twitter using the #PILGF hashtag! Seeing the face of a person I conversed with via twitter was thrilling. Fida El-Homsi from Lebanon was the first new twitter friend I met. I also met one of my teammates for the learning excursion, Daniel Mercado. As we walked around, I could feel the energy. Over 100 educators traveled across the globe to share their lessons and their passion for education. It was exhilarating! So exhilarating that when I returned to my hotel it was hard to sleep. (I should of blogged then ). Instead, I culled over the program and planned for the next day, but sleep? Not so much. I knew I was in store for an amazing week. I, however, could not foresee what a life changing experience it would truly be. Happy birthday to me; I’m headed to D.C.! As I write this, I am waiting in the airport to board the plane to D.C. and anxiously waiting to embark on this grand adventure. It’s really a great birthday present for me, a “geeky” 21st century educator. Over 700 educators from 60+ countries meeting together to collaborate and share their innovative lessons and best practices. AMAZING!!! We have keynotes speakers, learning excursions, and presentations. The day will be packed with information and team building from sun up to sun down. I will be learning from the best educators across the globe! And when I can I’ll share it with you. I will be using the hashtag #pilgf to tweet about my experience, and I will blog my thoughts either during or after the forum (as time permits). I know this is going to be a great week and an amazing birthday present! In advance, thanks Microsoft for the experience of a lifetime! 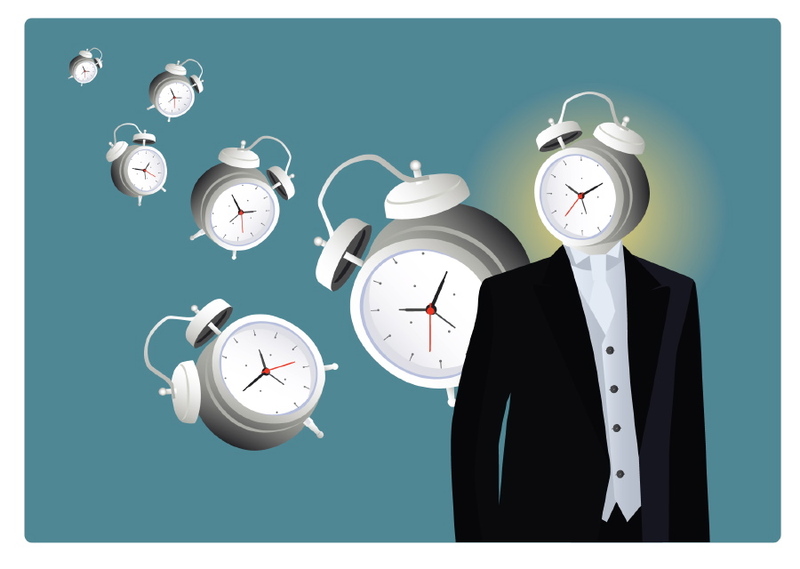 Time: What is it good for? Time. I hate to admit it, but time sometimes consumes me. My goal in class? To let the students set the pace for learning. To NOT be a slave to the calendar and say, “I must cover this material by the end of the week.” I hit the mark for the most part, but at other instances time consumes me. Time is consuming me at the moment. The epics unit – the study of ancient and then medieval epics – the unit that last year ended up eating away LOTS of time – the unit that the majority of students deemed their least favorite unit for the entire year. When the year ended, I knew the structure of the unit needed to change. I also knew I wanted to change the assessment. Heck, what didn’t I want to change? My revisions began. First change – structure. I decided we would read everything in class together. “I know what happens,” I thought, “They get home with this difficult reading and they shut down. We will read it together, talk about it as we read, and everyone will understand.” It’s nontraditional, but I knew it would work. I had evidence – I made the same change last year with the Dante’s Inferno unit. Not only did everyone understand, but it was one of the favorite units of the year. I knew it would work, but I also knew it would take TIME. 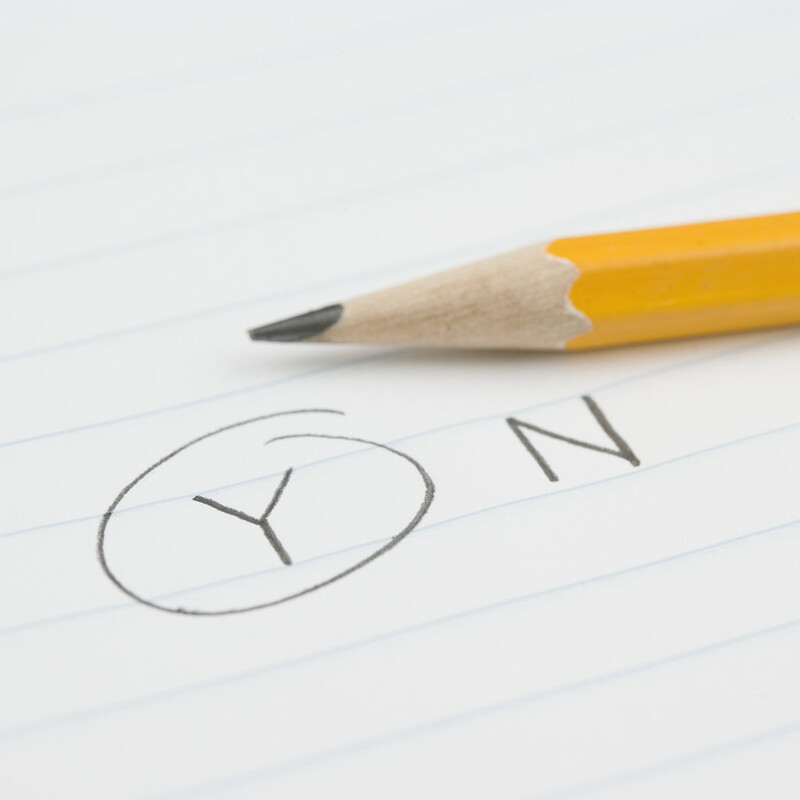 Second change – assessment. After last year’s technical difficulties that turned the “epics unit” into the EPIC unit, I knew I needed to revisit the multimedia project for the unit as it was designed. When I started examining the project, I thought, “Why does everyone have to do the same project? Why not let them pick the method of delivery? All that matters is that they demonstrate their understanding!” All good thoughts, right? Yep, I knew it, but I also knew it would take TIME. Flash forward to today – a week and a half into the unit. Time became a factor almost immediately. A church service, a chapel service, and my complete confusion about it being a “G” day rather than a “B” day (which I have I never done in 12 years), shortened three classes. Reading out loud takes time. Time I lost because, I admit it, of my poor planning. “At the rate we are going, it would take us three and a half weeks to read only in class,” I thought, “and then we still have the project!” Now, no offense to the epics or anyone who loves them, but a month for the epics? It would be a repeat of last year! Instead of an appreciation for them, we would loathe them… it’s just the truth. I had to reevaluate, and I had to reevaluate quickly. Despite their doubt, they tried; they are good kids – diligent – they tried, but they were also frustrated. Pushing beyond their comfort level is part of learning; I am okay with that, but I am not okay with frustration. So, I reevaluated again. “How can I guide their reading at home so it isn’t frustrating?” I wondered. As if inspired by the gods of ancient times, the idea hit me like a flash – the comment function in Microsoft Word! I opened Book 24 of the Iliad (I don’t have a textbook in my class), went through my notes, found the most important passages, highlighted them, clicked on “Comment” under the Review Ribbon, and typed in the question I wanted them to answer about the passage. Voila! Manageable, guided reading at home! For homework that day, the students read only the highlighted portions of Book 24 and answered the questions related to the highlighted text. The next day frustration was replaced with conversation, and we made great progress. Are we on schedule? Nope! Will the epic unit become EPIC again? Not sure. I know more reevaluating must take place. How many days will the project require? Does this unit extend beyond 1st quarter? But, at least, we are making positive progress. In this instance, the illusive issue of time helped me reflect and reevaluate on a daily basis, requiring me to think critically about what is most important and what is superfluous in our studies of the epics. Instead of fighting time, I’ve embraced it. The result is unknown, but the journey will not be stressful. I know, however, I have more to learn before I can say I have truly freed myself from my calendar enslavement. Therefore, I ask: How have you dealt with the time issue in your classroom? What strategies do you employ to stop the cycle of coverage over content? PLN, I need your help. The time has arrived; the conversations have finally begun. My school has asked the question! Do we continue to block social media in our school or do we open social media up to our faculty and our students? It is an exciting time for me. I have been using twitter for over three years now, and, during that time, I have learned a tremendous amount from my “tweeps.” The connections I have made and the learning I have experienced benefits my students, my colleagues, and my school. When I share new information with my colleagues and they ask, “Where did you find that?” My reply is “twitter.” When I am able to connect our 3rd graders with 3rd graders in Canada, I explain it is because of twitter. I have a long list of experiences that have only happened because of twitter. For me, twitter is an invaluable resource. I have also had a blog for two years, and, although I do not blog as frequently as I would like, I have always received positive feedback and support from my PLN. When I do write, I connect with my PLN on a deeper level, and I receive support and feedback on topics that are important to me. The support and feedback encourages me to never give up in what sometimes seems like a lonely journey of evangelizing the use of technology in innovative ways. In short, I believe in the power of social media. I know it can create a more dynamic learning environment, and I am excited to think that my colleagues may soon have the same opportunity. 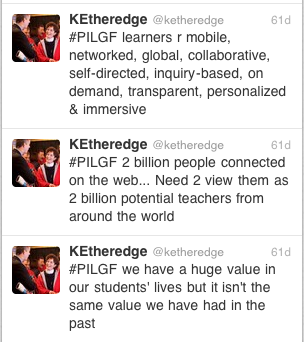 And, here, PLN, is where I need your help. If you have the time and inclination, could you please be online Wednesday, September 28th from 2:15 to 3:00 p.m. CST? For my international friends, that is 19:15 UTC time. You can find the exact time for your location here. PLN, you have always been extremely supportive; I have no doubt that your support will continue. I know those of you who can make it will be online Wednesday to help me show my colleagues why our school should unblock social media. Thank you in advance for your help! P.S., if you can’t be online Wednesday during my demo, why not comment on this post? Share your thoughts on the power of social media. 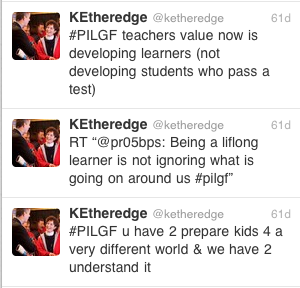 If you utilize twitter and blogging in your classroom, how has it transformed your class and engaged your students? Four years ago I began teaching 10th grade World Literature. When I received the book list for the course, I saw The Count of Monte Cristo. My first thought was, “This sure is a long book (even abridged) to read during the school year.” The abridged version on the list was 531 pages. I did a quick calculation and to teach the book in the “traditional” way and to move through the book in the “normal” two week time frame, I would have to assign roughly 40 pages a night. I knew that was not going to happen. Assigning 40 pages a night would ensure that no one read the entire book. Okay, well, almost no one. Therefore, I immediately decided on a pace that I felt would ensure students read the book and landed at a four week unit. My next question, of course, was “4 weeks!? We aren’t reading Crime and Punishment here; it’s The Count of Monte Cristo. How much can I talk about the themes of revenge, justice, God’s retribution, and love & alienation for four weeks!? And you can only emphasize the romantic style of Dumas so many times before the kids are going to puke.” I was stumped, but I knew that, for me, the best option was to teach the novel the first year and then figure out how I could improve the lesson for the future. I admit; the first year I taught the novel, we had a lot of discussions about plot summary. However, during our discussions, I noticed students who had never talked before were answering questions. Students who earned B’s on tests, scored A’s. The kids loved the book; there was no denying that. I, however, did not love the way I taught it. I, therefore, devoted myself to finding a better way to teach the novel. Flash forward one year. I was sitting in a legal seminar earning my Continuing Legal Education hours for the year and staring at my Count of Monte Cristo unit notes. I started reading the summaries I had created from the previous year, and I heard the presenter say “intervening cause.” At that moment it hit me. Edmond Dantès seeks revenge on his enemies. He sets events in motion that cause deaths, kidnappings, insanity, and financial ruin. He claims that his enemies are destroyed because of God’s retribution for their sins; he is just an agent of God. However, would he be legally liable, or would intervening causes allow him to escape liability for all of the destruction he caused? Eureka! I had an intriguing problem to solve! I had an intriguing question for my students, and at that moment, the beginning of The Count of Monte Cristo Mock Trial Project was born. Witnesses, to be well-prepared for your role in the trial, you will have to read and keep track of the important information related to your character. The Character Chart and Cause/Effect Chart on OneNote should help you keep track of your character and why he/she acts the way she does. As you read and analyze your character, you should evaluate whether your character would be more helpful for the prosecution or defense. We will discuss this concept often during our discussion of the novel. Lawyers, to be well-prepared for your role in the trial, you will have to read and keep track of the important information related to the Count of Monte Cristo and the characters he meets. The Cause/Effect Chart on OneNote should help you keep track of different actions by the Count of Monte Cristo and the effect of those actions. As you read and analyze the different characters, you should determine which characters would be more helpful for the prosecution or defense. We will discuss this concept often during our discussion of the novel. Once we are finished reading the novel, I spend a day discussing the controlling law with the students. 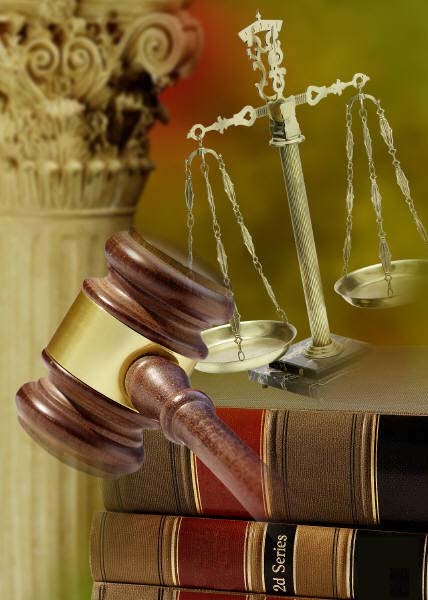 We use the Alabama Criminal Code as our controlling law, and we go through every statute that applies to the case and discuss the significance of the law. Following the discussion of law, students break into prosecution and defense teams. (At this point, I create a witness list and put some of the witnesses on the prosecution team and some of the witnesses on the defense team.) In these teams, the students work together to determine how each witness either helps or hurts their team’s case. Attorneys work with witnesses, reviewing their letters and determining the importance of each witness. After the students have a working draft of their questions, I spend some more time discussing courtroom decorum and the rules of evidence for a trial. I help them understand how to object, what to object to, how to admit evidence, etc. With all of the necessary information, students are given two more days to finalize their trial preparations and revise their line of questioning, etc. We then conduct the trial. Depending on the class size (i.e., how many witnesses we have) and the depth of the questioning, the detail of their objections, the length of jury deliberations, etc., the trial generally takes 4 ½ class days. (50 minutes per class) The jury is composed of teachers who volunteer and/or former students of mine who volunteer. During the trial, witnesses who are not testifying, are attentively listening to the trial and taking notes based upon the other witnesses’ testimony. I provide them with a chart to keep track of each witnesses’ testimony and what facts presented by the witness prove that God controlled the downfall of Dantès’ enemies and what facts presented prove that Dantès is the sole cause of the deaths, kidnappings, and loss of wealth. This chart guides the students in their collection of evidence and helps them prepare for their out-of-class essay. When the trial is over, students write an out-of-class essay answering the prompt: Were the punishments of Danglars, Villefort, and Fernand Mondego really God’s retribution or wholly the cause of Edmond Dantès? If you are interested, you can find student directions, rubrics, portions of the OneNote notebook we share and some student samples at the following SkyDrive folder here. What do you think? Would you conduct a mock trial in your class? For the last few days, I have been preparing for a webinar that I am co-presenting with @TeachTec as part of Microsoft’s new Microsoft Innovative Educator webcast series. Our presentation is “Strategies for Implementing Successful Group Projects.” I am excited and nervous. While I have attended webinars before, I have never been a presenter. As I was preparing today, I thought about the #30goals. I have not been keeping up with blogging about the #30goals, but my neglect is not from a lack of commitment. To be honest, I wish I could say that I blogged about goals #1 through #22 by now. The reality is I haven’t, and the reason is a personal time issue. The writer inside me has to mull over the topic, craft a response, edit, craft some more…edit…craft… you get the picture. With this process I have at least four or five entries in the works, but none that I am ready to publish. (Let’s face it, if Hemingway revised Old Man and the Sea over 200 times before it was published, I can take a few stabs at a blog before it’s published. ) Tonight, however, as I was getting dinner on the table, I thought – “You know sometimes you can do a simple response to one of the #30goals.” So, here it is – a simple response to Goal #20 – Share Your Resources. I love to share resources!! For those of you who have read my response to Goal #1 part of my job is sharing resources, and I have a blast doing it. Up until now, the majority of my sharing has been with the faculty at my school. Tomorrow, however, I get the opportunity to broaden my scope and share some of my resources with others outside my school! I realize that I am giving my twitter PLN friends pretty short notice, but I thought some of you might be interested in joining the webinar. So, if you have the time tomorrow at March 17th at 5:00 PM Pacific Daylight Time (UTC – 7 hours) then please join! I would love to see some familiar names pop up on the screen as I am presenting my first ever webinar! Hope to “see” you there! When I read Shelly Terrell’s post about being a beam for our students and colleagues, I immediately smiled. My smile is because my responsibilities at my school allow me to be a beam every day of the year. Three years ago, I was given a wonderful opportunity. Our school implemented a mandatory 1:1 program in the Upper School, and I was asked to be the person who provided lesson design and resource support to the upper school teachers. How I received this opportunity is another post, but when given the chance, I jumped at the opportunity to support the teachers at my school in creating innovative lessons that incorporated the technology that we were so lucky to have. Three years ago, I started working with the ninth grade teachers; today I work with all teachers – PK through 12 – at my school. While our mandatory 1:1 program only begins at ninth grade, our school has dedicated itself to provide our students with an education that incorporates age-appropriate technology in meaningful ways. Our dedication has increased over the last three years and, therefore, my role has expanded. In my opinion, I have the best job on earth! I get to help teachers find meaningful ways to enhance their lessons with technology, and I get to work at a school that supports its teachers with the resources they need to succeed. As an added bonus, I get to stay in the classroom and teach two World Literature classes! Life is good! So how am I a beam in my role? Well, to be honest, it isn’t simple. Every day is different; some days are exhausting; some days are fabulous; some days I wonder if I can continue shining in the face of the dark clouds of some teacher’s tech-phobia; and some days I see so much light shining from everyone that I forget that anyone is tech-phobic. However, my goal every day is to focus on the positive, to listen to the needs of the teachers I serve, and to keep my light shining for all to see. To achieve my goal, I have implemented many concepts over the last three years. 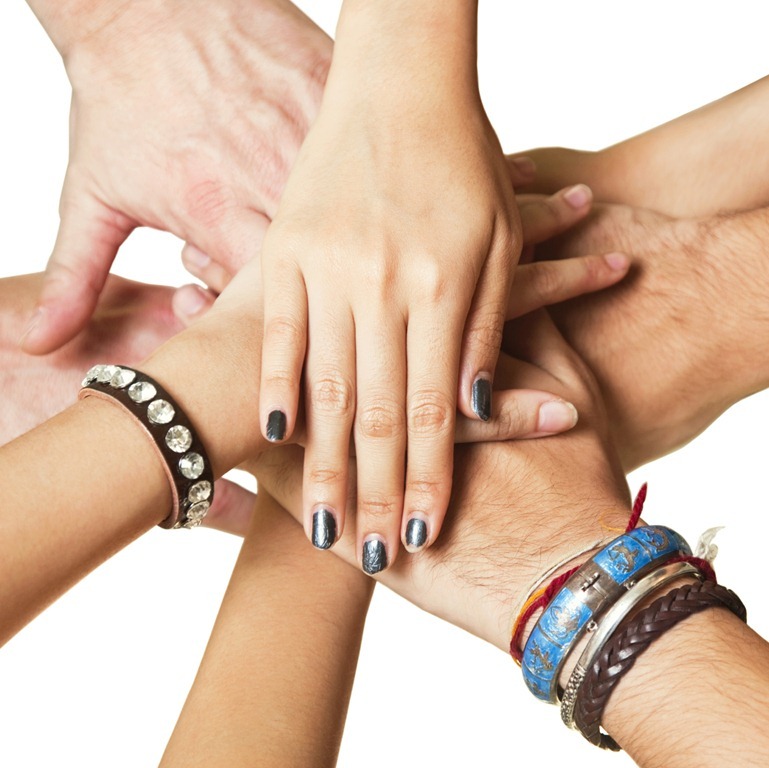 We began a peer coaching program two years ago. Fifteen teachers were trained in peer coaching and last year they worked with colleagues in their grade level or their department to design innovative lessons that integrate technology effectively. Our teaching and learning coaches (that’s what we call them) have continued their work this year. Additionally, I began teaching and learning workshops last summer. The workshops are 3 day workshops where teachers can bring a lesson and redesign with the concepts of effective lesson design and effective technology integration in mind. So far, I have trained half of our staff in one of these workshops, and six lower school teachers told me yesterday they would like for me to do another one this month! My hope is that by the beginning of the 2011 academic year, 100% of our faculty will have been through the training. From one of those sessions, two colleagues gave me another idea for shining “the light of tech integration” – Tech Tastings. What I have found in all of the training I have done is that many teachers who are less tech-savvy are nervous about designing lessons that integrate technology for fear that they will pick the wrong type of technology for their lesson. I have heard many times, “But I don’t know what technology there is to know what I can use.” Finally, Tech Tasting was born to answer this question. Three times this year, at our professional development meetings, I have offered a Tech Tasting. I have chosen ten to twelve tools that teachers could use and have given them a little taste of what they do and how they could use them in their classroom. I share the resources on our wikispace, and then at their own pace they can explore the tools and decide what they would like to use. When they have chosen a tool, they can work with me or another teaching and learning coach to implement the tool in their upcoming lesson. The last Tech Tasting was just two days ago. While getting reading for a tasting is exhausting and stressful, and while I am incredibly nervous before the tasting that no one is going to like anything I am showing them, I always feel SO great after it. It seems to energize everyone who attends again. They start talking to me and others about not only the technologies they just saw but other technologies they are using. I get emails, or I am stopped in the hall, the cafeteria, and the parking lot to talk about an upcoming lesson. It is THE COOLEST! Everyone is brighter, and I love it!! I feel incredibly honored that I have been entrusted with the professional development offerings at my school. I am thrilled with the progress we have made as a school in the last three years. Yet, you may ask, “Are you satisfied?” Never! I know I can do more; I know my beam could extend further. My continued challenge is finding ways for teachers to collaborate on a regular basis. So, the journey continues… with me shining my little light as bright as I possibly can! Office in Education – Students use OneNote to analyze haiku and tanka poetry. Office in Education – What’s the verdict? Students put the Count of Monte Cristo on trial (video). My students and I were honored to have Microsoft visit our class and capture what we do in class. We had lots of fun filming and more importantly the kids learned a great deal from the Count of Monte Cristo unit. I am very proud of my students! !